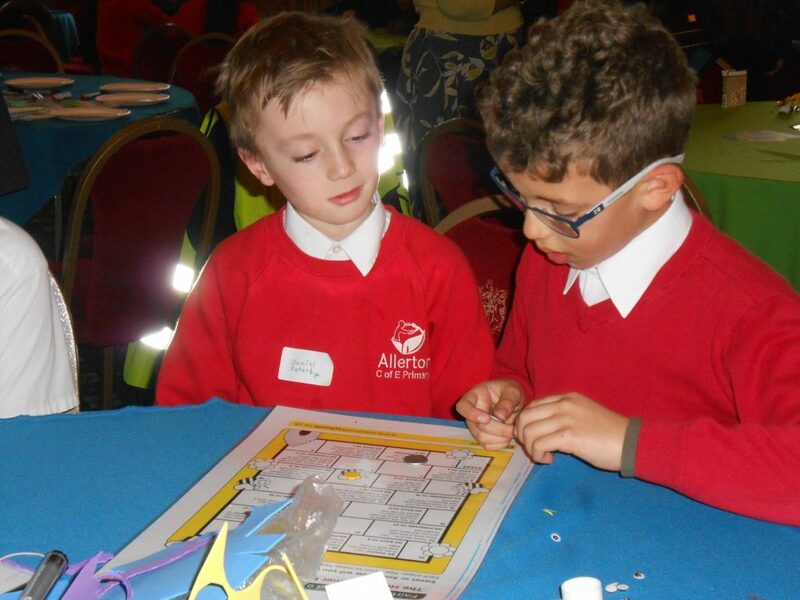 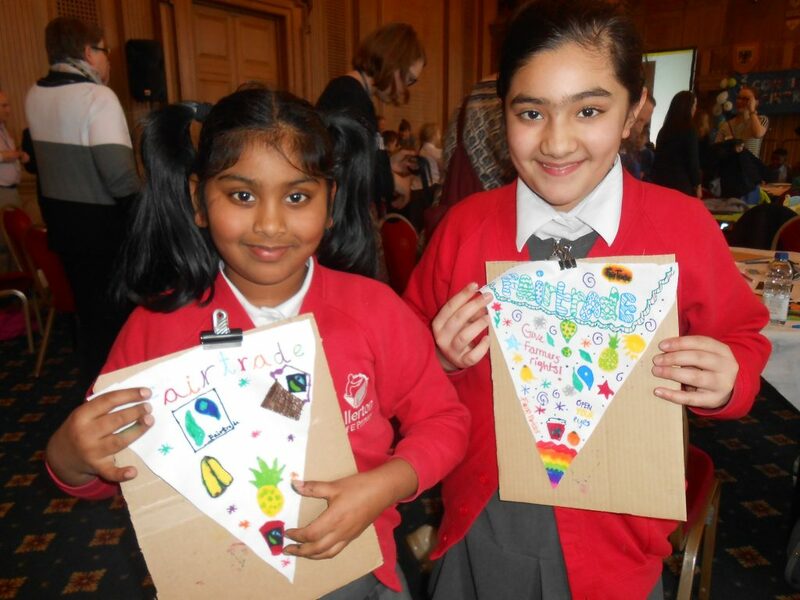 This afternoon Mrs Walker and Miss Whiteley accompanied 4 children, Ayesh, Nishta, Harvey and Daniel to Leeds Civic Hall. The children had been invited to participate in the annual Fairtrade Celebration organised by Fairtrade Leeds and Leeds DEC. Upon arrival the group were able to select two workshops each that they wanted to be involved in. The girls chose a bunting activity and the Chocolate game while the boys opted for Football Fever and the Buzzing Honey workshop. 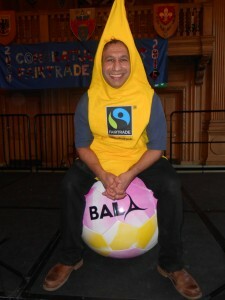 The afternoon was spent listening to speakers watching Fairtrade films and participating in the workshops. 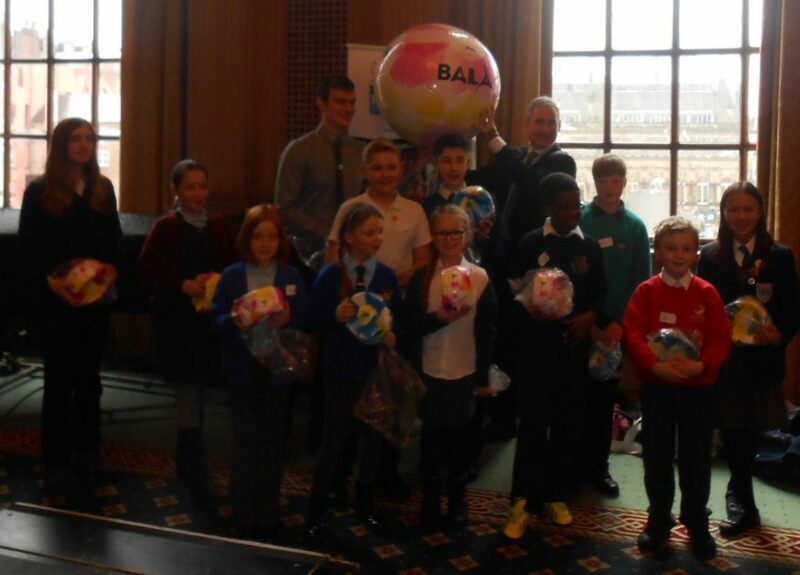 We also learnt that you can also get Fairtrade footballs and Daniel was presented with a football from company Bala on behalf of school. 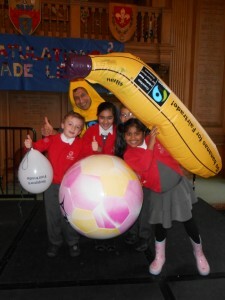 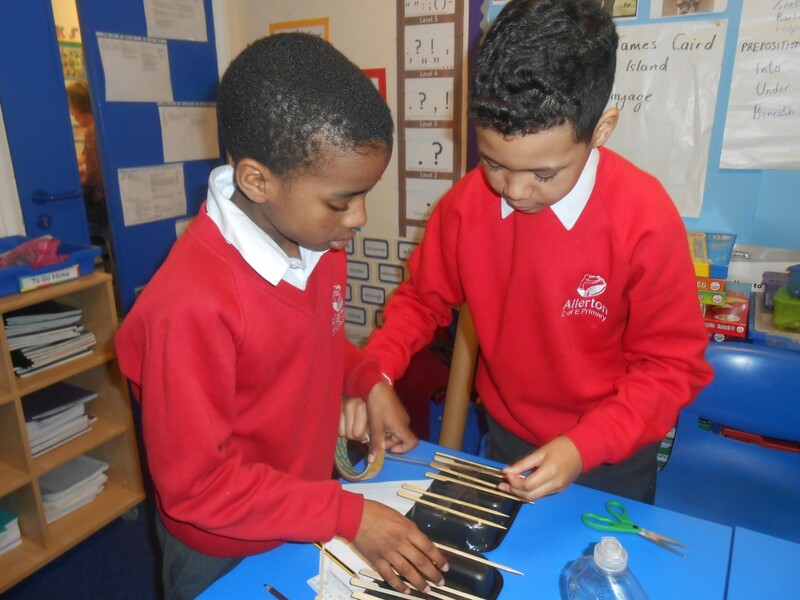 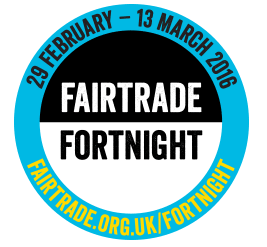 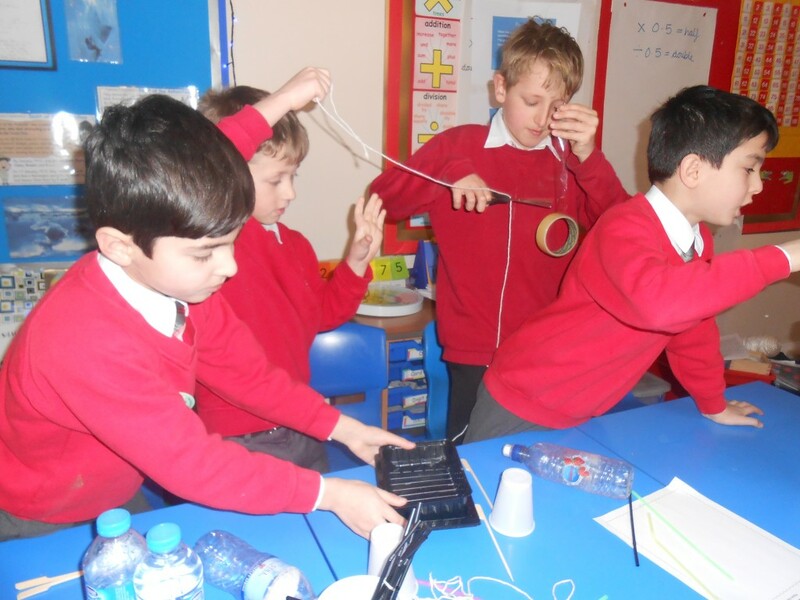 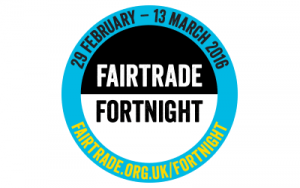 As part of our Fairtrade fortnight, four classes have participated in workshops today. 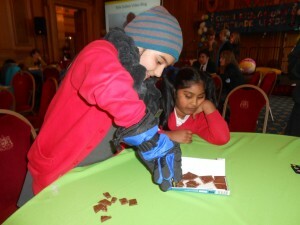 Year 5 took part in a Combatting Global Change workshop while year 3 learnt what it is like to be a cocoa farmer. Both workshops were organised and led by Leeds DEC. 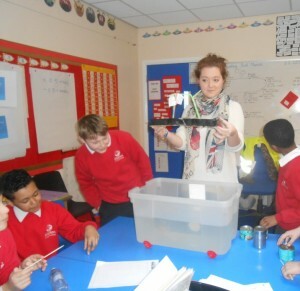 Excellent interactive activities that included all the children.”Miss Holbrook on the cocoa farmer workshop.